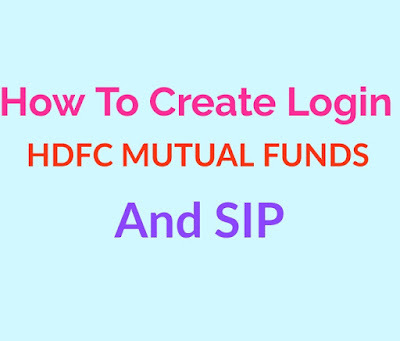 Hdfc mutual fund- Hello Friends Today topic How to create login HDFC Mutual Fund mean say that New Register login. Why you want to create login in Mutual Fund- search and tracking our investment time to time that is better or should me important. if my investment is going loss so we can switch off, also more reason statement, profit amount etc. 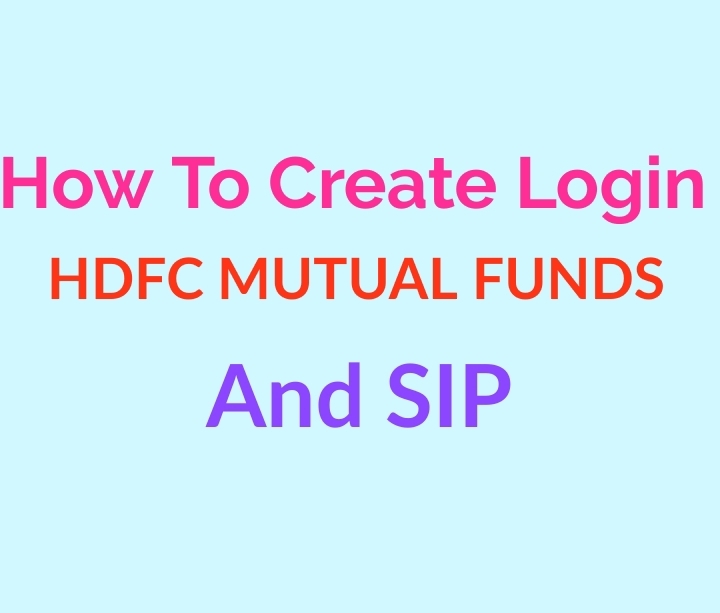 How to producers create login HDFC Mutual- Now follow me step by step. Step-1, First of all search in Google- HDFC Mutual Fund- MP online- For Inverter- Login with user id- create user id. 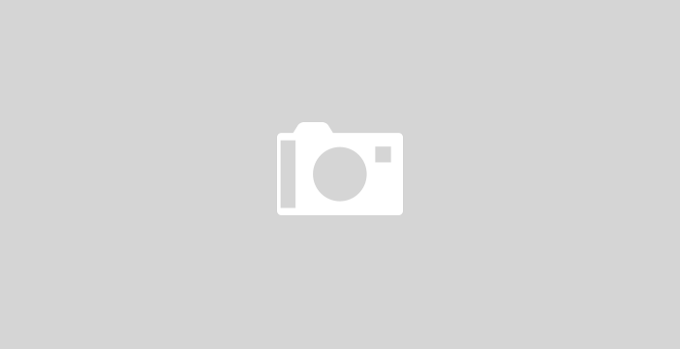 Now Successfully create you account. If any problems to creating account you can comment in box I try to fast help.